Savor delectable pastries that burst with flavors. You can order these goodies per tray of 25 pieces. A visit to Tulipan Bakery & Café takes your taste buds to a majestic journey of pastry goodness. Sandwiches made with fresh ingredients. Try our famous cafe con leche and fresh made orange juice. Call us to learn more about our bakery that serves customers from the West Palm Beach and North Palm Beach areas. 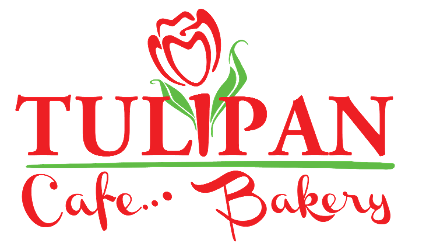 Tulipan Bakery & Café is a family-owned and operated bakery located in West Palm Beach and North Palm Beach, Florida. Visit our cafe and bakery to enjoy our appetizing pastries, cakes, desserts, cafe con leche, and fresh squeezed orange juice. We also take pride in our friendly customer service and tasty treats sold at affordable prices. With more than 50 years of collective experience, our menu now offers delicious treats with Spanish, Cuban, and Argentinean fusion of flavors. 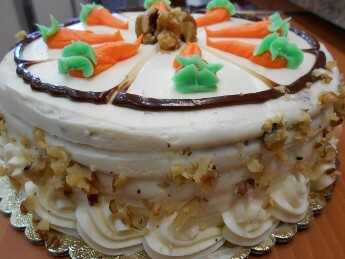 Contact us to learn more about our bakery that serves customers from the West Palm Beach and North Palm Beach areas.